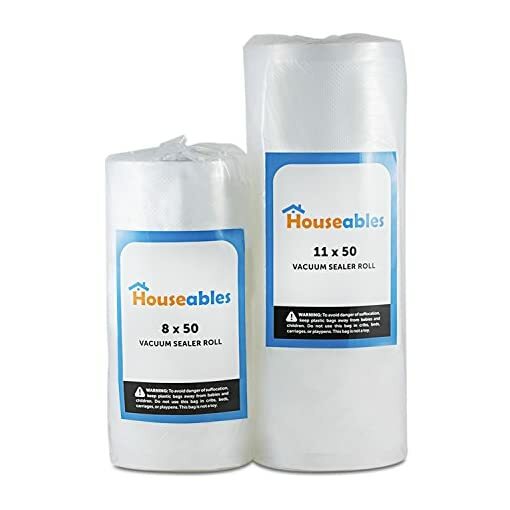 Our vacuum rolls are available in two convenient sizes: 8″ x 50′ and 11″ x 50′. Both have cross-vented channels for maximum air extraction so each package is sealed air-tight. 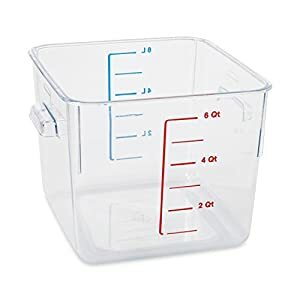 You can trim and package items into specific sized portions as needed, without the worry of punctures, tears, leaks, or burst seams. 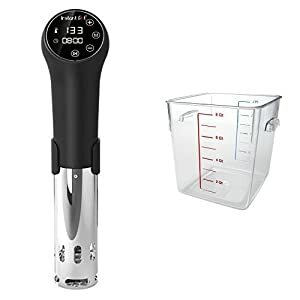 This way your food stays protected against freezer burn, spoiling, and unsavory odors, while maintaining all of their flavor and nutrition. Our rolls can be used for packaging, boiling, marines and sous-vide, freezing, reheating, microwaving, and dishwashing. 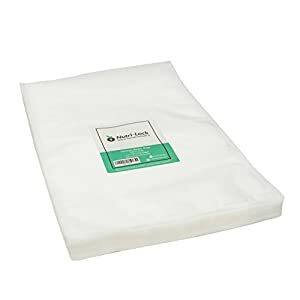 Other convenient uses include storing leftovers, the resale of goods in a commercial or home setting, storing precious metals and other jewelry from becoming tarnished, preserving important photographs, keepsakes, documents, medicines, and seasonal garments from outside elements such as moisture, mold, and insects. 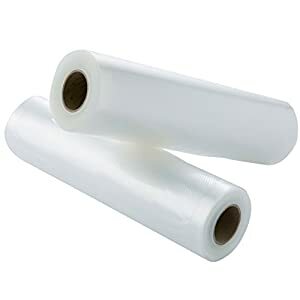 Our vacuum sealer rolls are compatible with most leading brand-name vacuum machines at a fraction of the cost. Using these rolls will save you an estimated 40% compared to the cost of name brand rolls. They not only save you money, but time and the burden of throwing away wasted food that has spoiled. KEEP LEFTOVER FOOD FRESHER FOR LONGER. 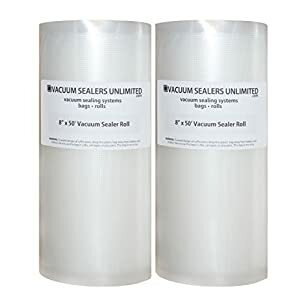 These heavy-duty 8″ x 50′ and 11″ x 50′ extra-long vacuum rolls have an embossed dotted pattern that allows for maximum air extraction, keeping your sealed food fresher up to five times longer than alternative storage methods. WORKS WELL FOR NON-FOOD HOUSEHOLD ITEMS. 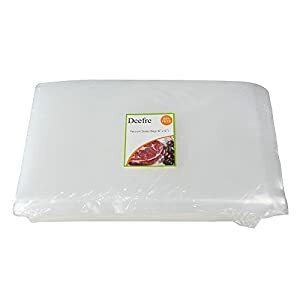 Protects food against freezer burns, spoiling and unsavory odors; perfect for freezing or storing leftovers; prevents jewelry, photographs, documents, and medicines from becoming damaged or tarnished; keeps stowed away seasonal garments safe from dust, mold, and insects. 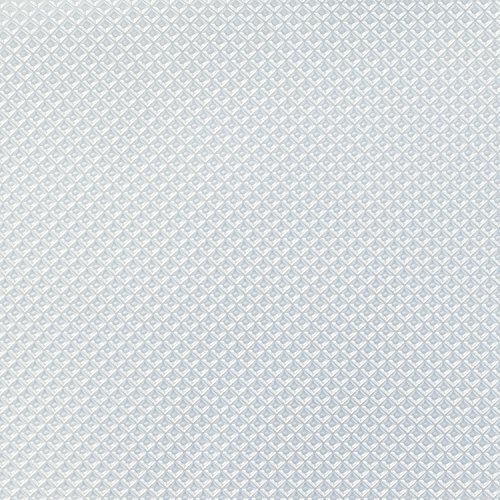 FINEST QUALITY TO HELP SAVE YOU MORE THAN JUST MONEY. These reusable bags help leftover foods retain flavor. 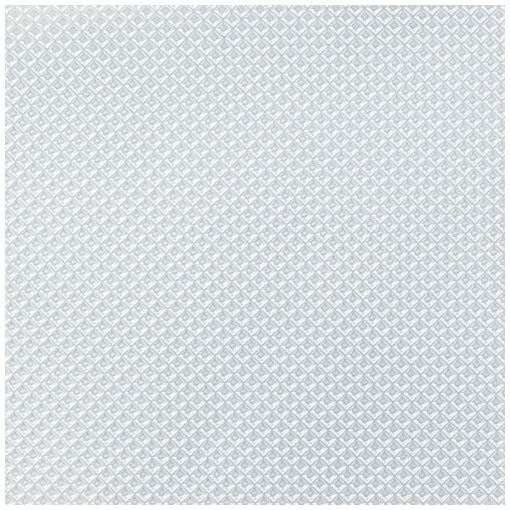 They are highly durable and will not puncture, tear, or burst at the corners when in use. Using them properly will save you money, time, and hassle. FOR HOME OR COMMERCIAL USE. 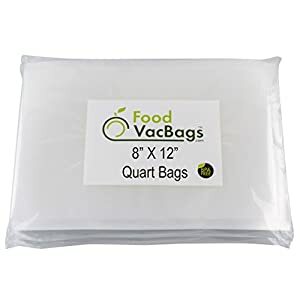 These bags are made for home or commercial use. They are 40% less expensive compared to the cost of name brand bags. 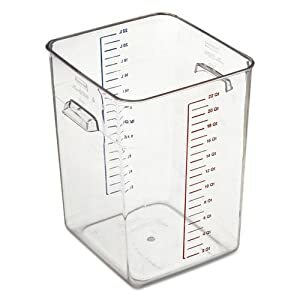 Compatible with most brand-name vacuum machines. FDA and USDA approved. 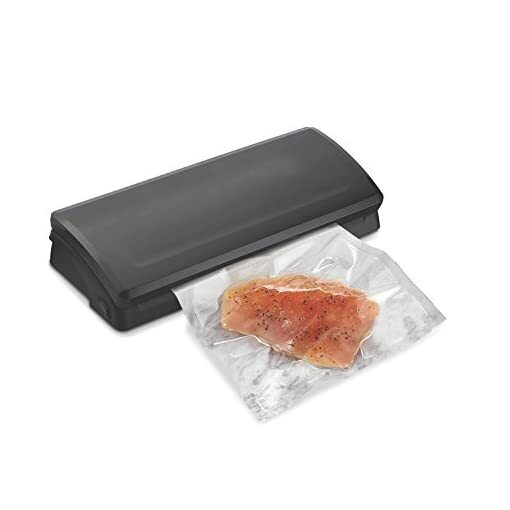 SEAL OF APPROVAL: You’ll love the quality of our commercial-grade plastic vacuum sealer rolls so much, we know you’ll give it your seal of approval!